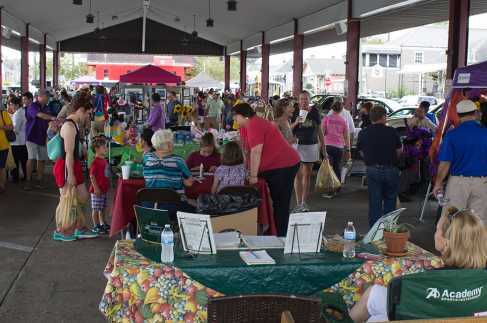 Enjoy fresh local organic produce and products at the Gretna Farmers Market, every Saturday from 8:30 AM to 12:30 PM, rain or shine, under the covered Gretna Market Building, Huey P. Long Avenue between 3rd and 4th Streets in historic downtown Gretna. Walking distance to the beautiful Mississippi River! 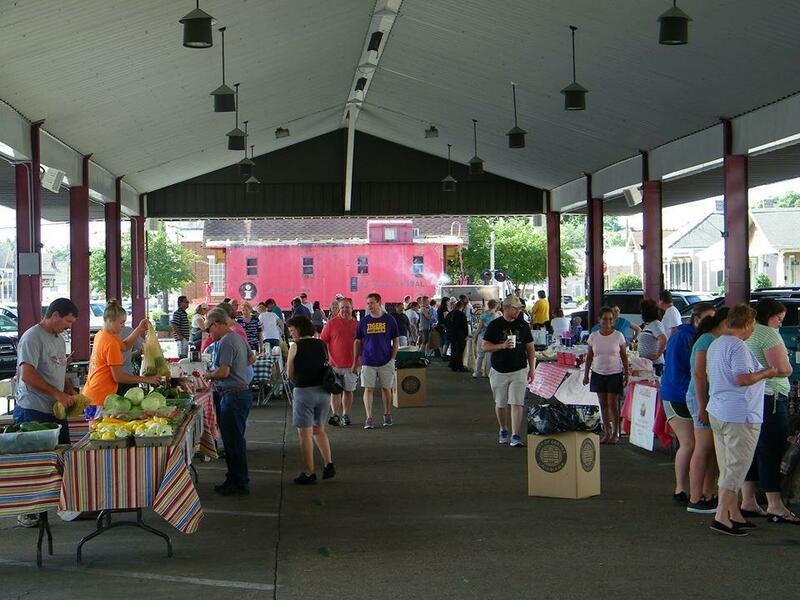 The Gretna Farmers Market is FREE, open to the public, and pet friendly. 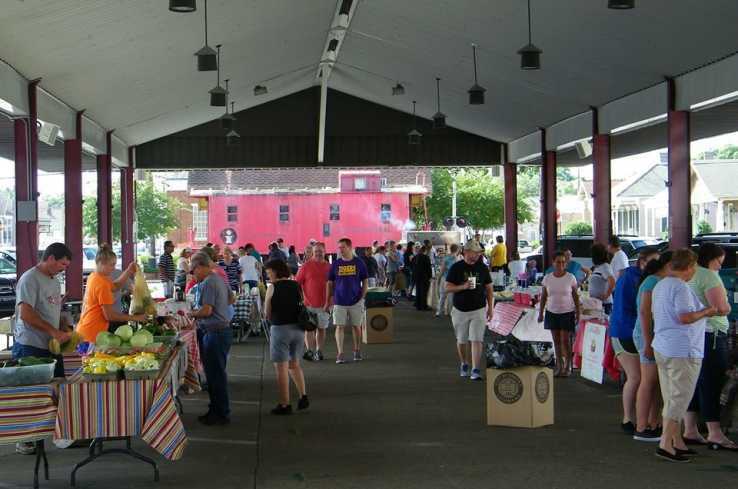 The Gretna Art Walk, featuring local art & crafts, takes place in conjunction with the Farmers Market on the second Saturday in the months of March - May and September - December. Baked goods, bee products, spices, blends, dairy products, smoked & BBQ meats, freshly prepared foods & more! 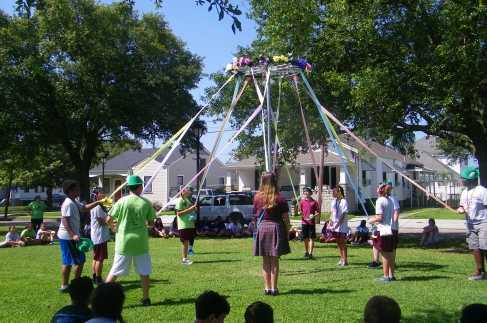 Family fun, kid's activities, special events, & more!